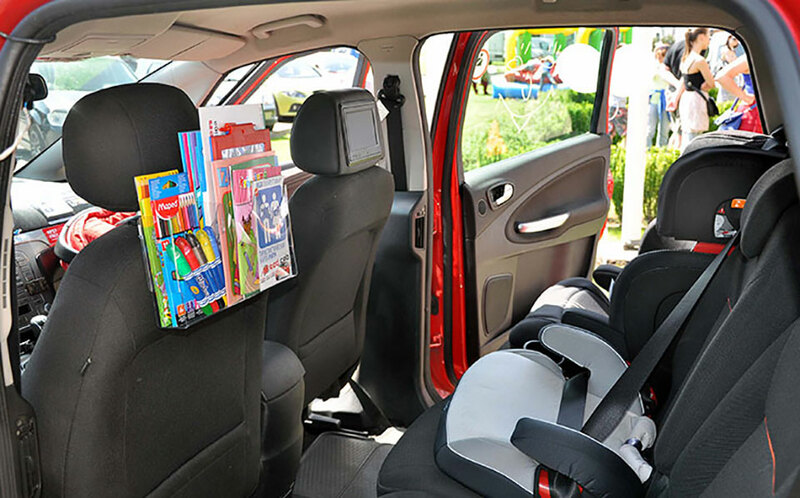 We offer safe and reliable child transportation shuttle service for children and other family members. 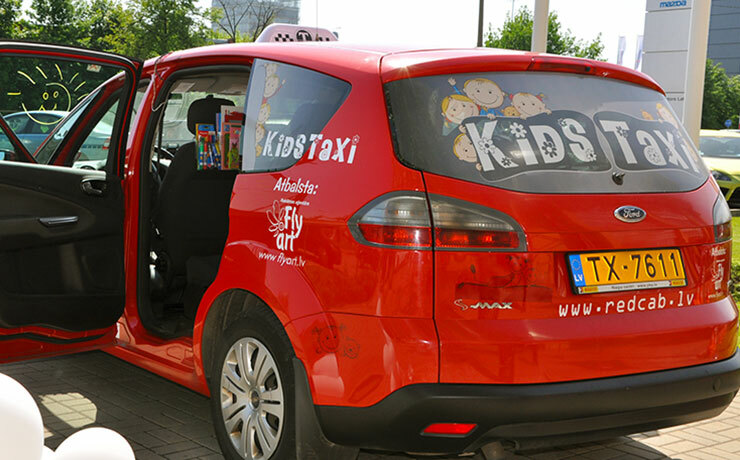 Benefits of these taxis are – safety, entertainment for kids, as well as comfortable kids transportation without adult supervision. 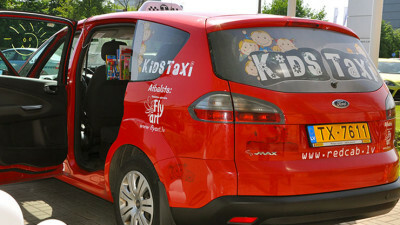 Our Kids-Taxi drivers are specially selected and are non-smoking parents. 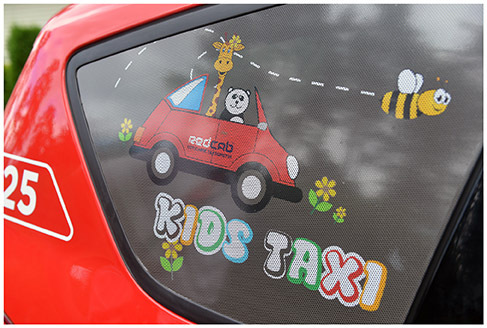 Cabs ar designed with pleasant illustrations. 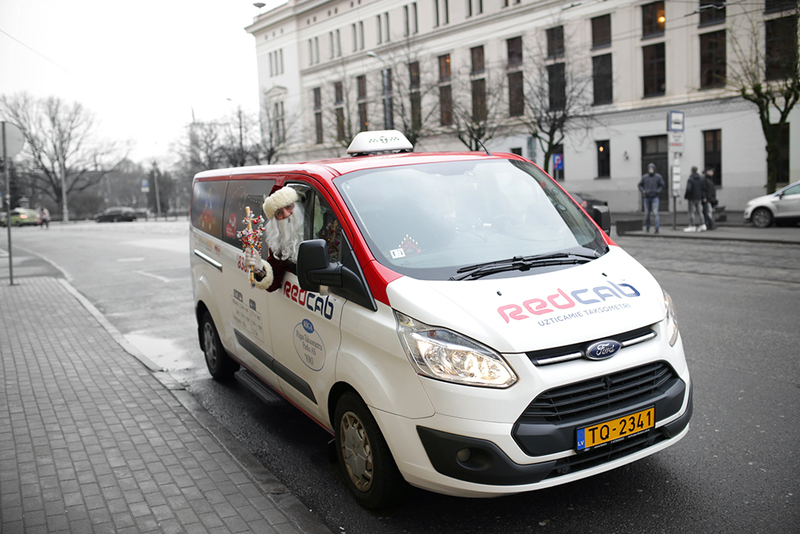 The only vehicles used for this service are Ford S-Max with large seating and comfortable boarding. 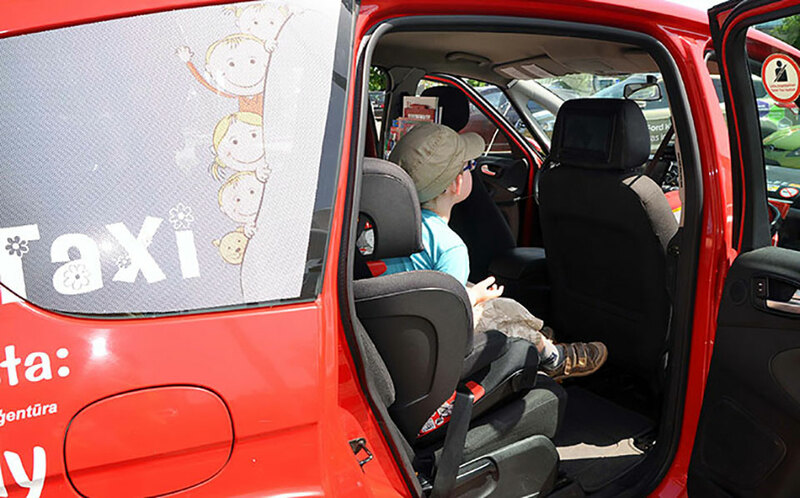 If You are looking for a regular Kids Taxi service (e.g., daily transportation to school or kindergarten), we offer to become a loyal customer by signing an agreement. We will add extra discounts, as without it service charge will be equal to other taxi rates. Please, be aware to book Kids Taxi in advance!